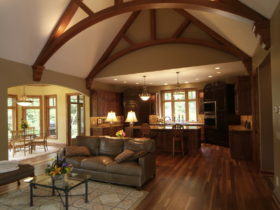 Classy, grand features gives this home its distinct signature. 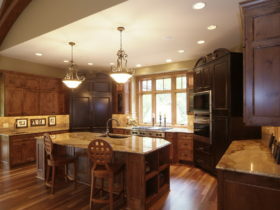 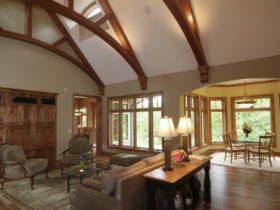 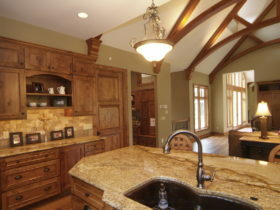 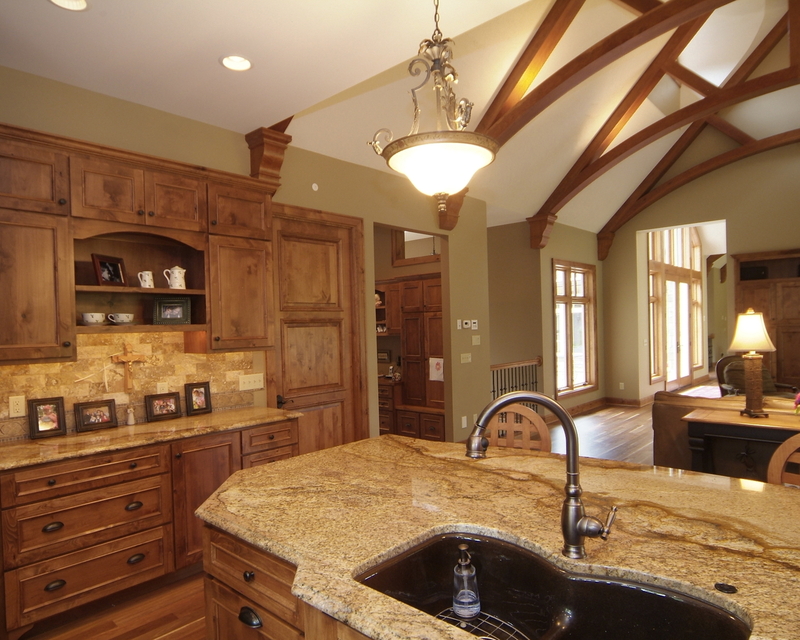 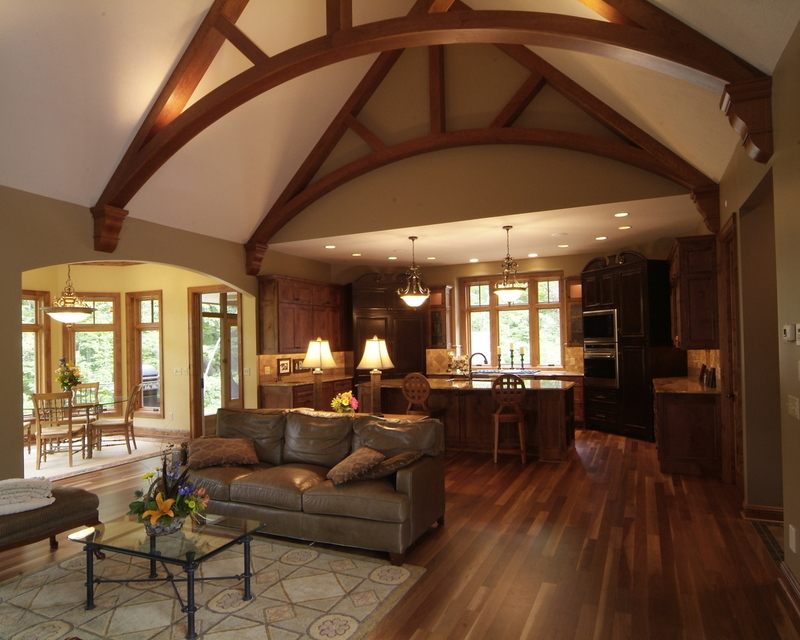 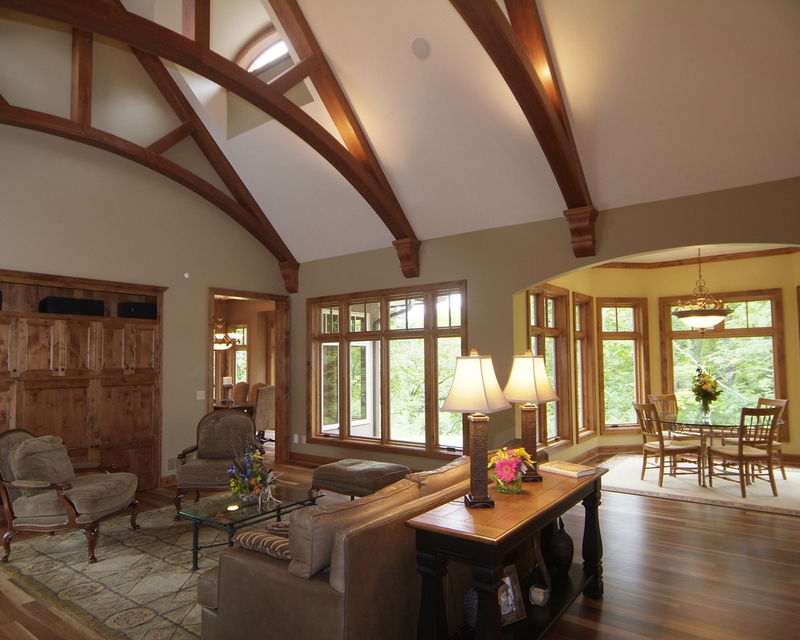 This custom home features striking wood beams in the kitchen and great room. 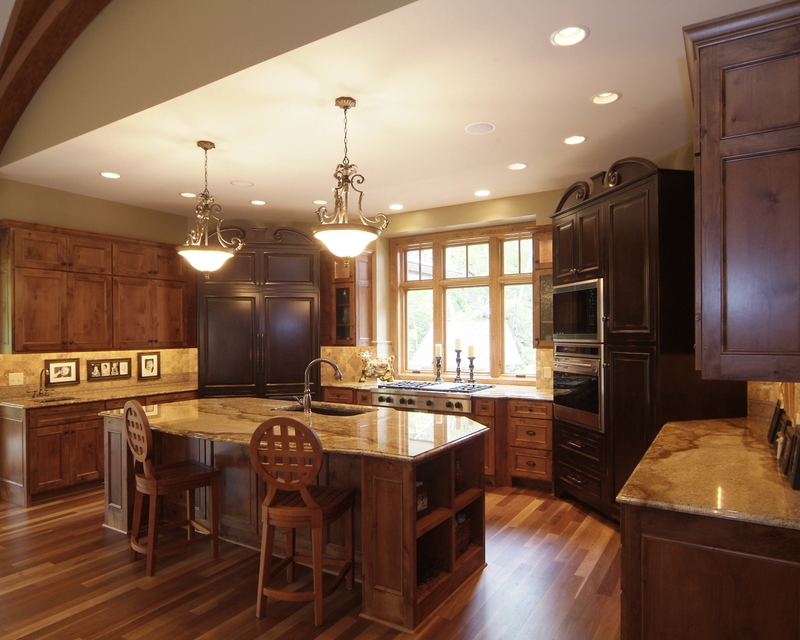 The custom kitchen has granite coutertops, commercial appliances, custom cabinetry including a hand-made armoire built for the refrigerator. 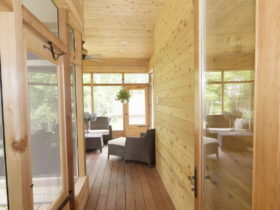 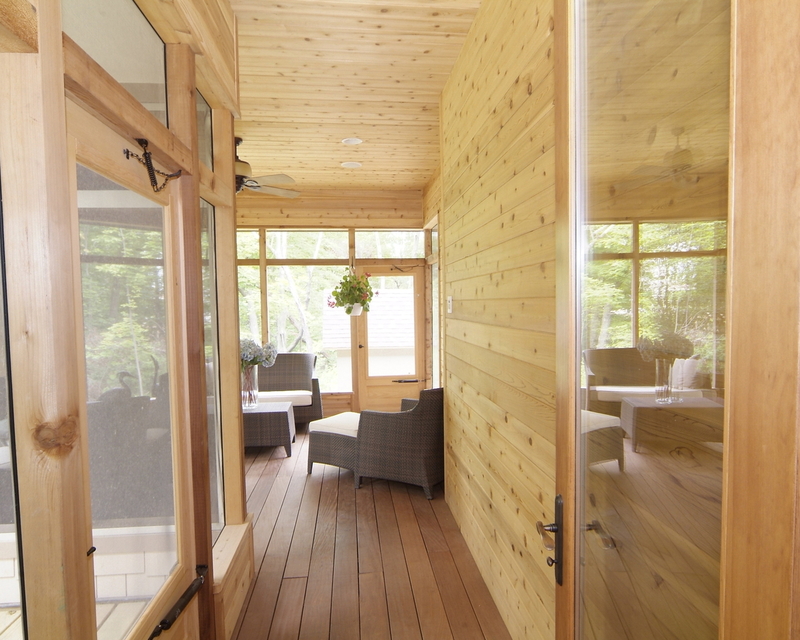 There are four bedrooms and four bathrooms throughout the home with modified trey ceilings and a cedar porch with ironwood decking. 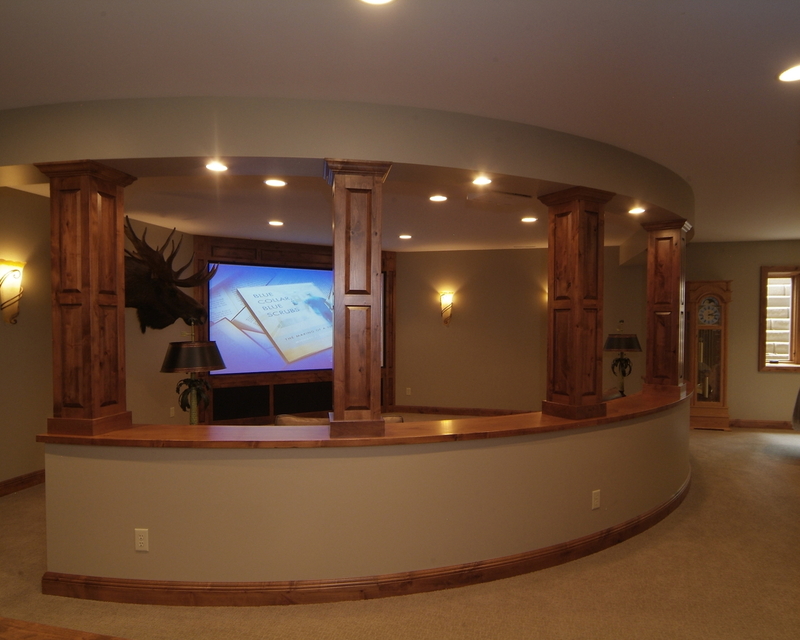 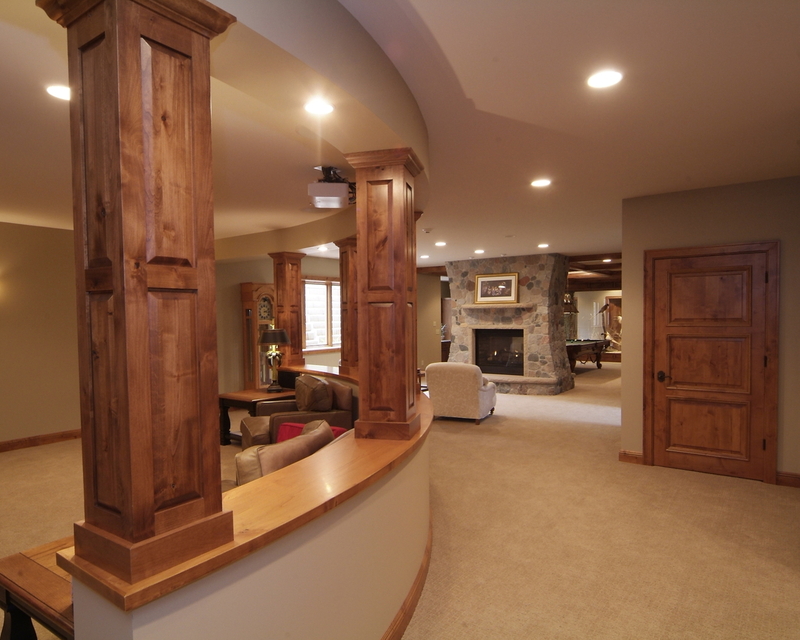 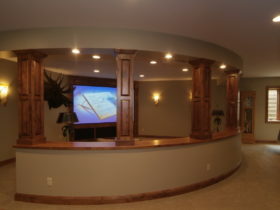 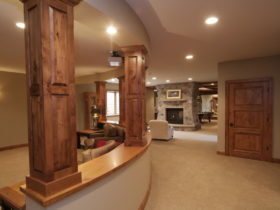 The lower lever features a media room and entertaining room with custom curved wall with pillars. 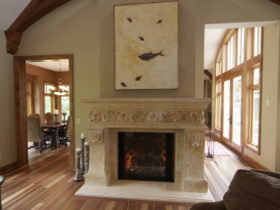 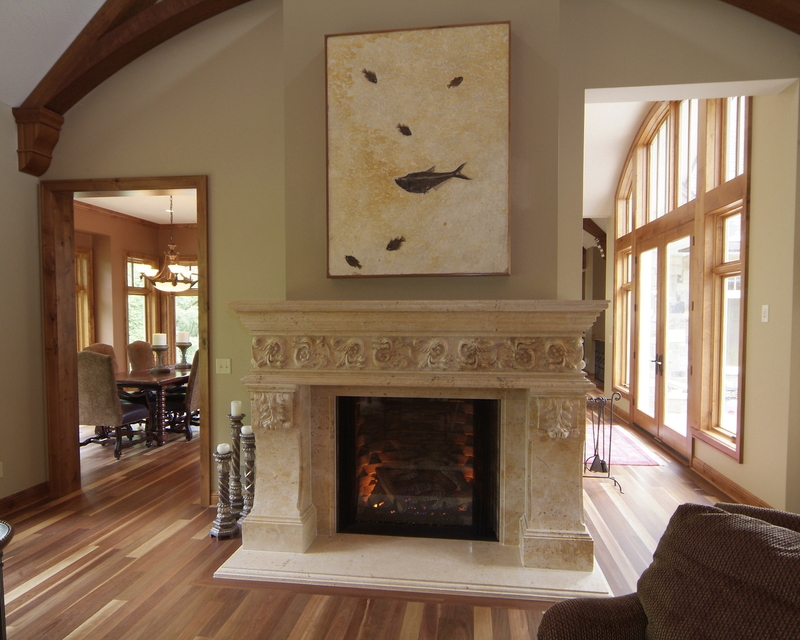 The main level marble fireplace mantel is hand-crafted and took six months to be shipped on a barge from China before it was installed into this luxurious home.